Have you been searching for treatments that are safe and devoid of chemicals? You do not want to opt for strong allopathic drugs that have side effects on the body? Homeopathy is the best and most safe option for you. It has been touted as one of the safest ways to treat diseases in animals and humans because it is non-invasive and gentle. They are generally based on the concept that a substance which causes an ailment in the body will also act as the treatment for the ailment when given in small and controlled amounts. And, since all the substances used to make these concoctions are derived from natural resources like plants, animals, and minerals, these treatments are completely safe for long term use. So, if you have been ignoring or have been skeptical about their efficacy, you don’t need to. They definitely show good results and don’t compromise the immunity or health of the cat. So, here are some good homeopathic treatments you can consider for controlling different issues in cats. 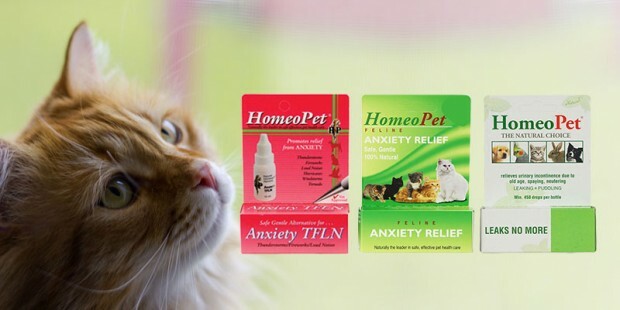 Feline Anxiety Relief has been one of the best homeopathic products used for treating and suppressing anxiety in cats. It is quite helpful in relieving stress and fear faced by cats due to change in the environment or place. Apart from that, it also controls symptoms like urine marking and hair pulling in felines and being a natural formula it doesn’t have any side effects as well. However, one must not overdose the kitty. Another anxiety relieving homeopathic product, Anxiety TFLN is highly effective for treating and controlling fear against thunderstorms, fireworks and other environment generated anxieties. Regular treatment with Anxiety TFLN also helps in subsiding destructive behavior which is common in felines. Skin irritation, hair loss, and scratching are common problems caused due to allergies in cats. Skin and Itch Relief controls all these skin issues and allergies thereby preventing gnawing and licking in cats. Specifically formulated for old cats and dogs that have a problem of urinary incontinence, Leaks no more has been one such homeopathic product which has consistently earned positive results. 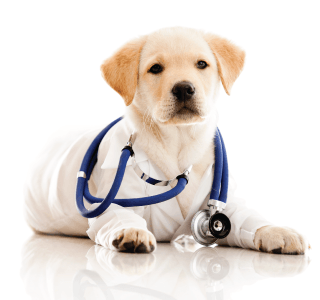 Within a few doses of this treatment, the pet starts having control over his/her urination. Digestive upsets is again a well-known product which eliminates any discomfort caused due to vomiting, diarrhea, constipation or gastric troubles in cats. It quickly releases gas and is thus a very effective remedy for treating gastric issues and vomiting problems after 2 hours of eating. 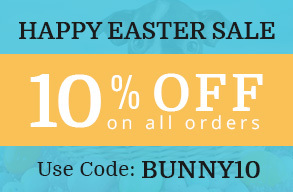 Pet owners that look for safe products sans chemicals must go with these homeopathic treatments because they are not just safe but show good results as well. So, in case your cat has anxiety issues, skin troubles, digestion problems or functional problems, homeopathic treatments are the way to go! Previous Nexgard Review: Safe For Dogs or Not?